Fitness First is the renowned center of fitness which is in existence since 1993 with its first club opened in Bournemouth in the south of England. Since its inception and progress, it has spread its wings across different parts of the globe and in present, it has 7 fitness clubs in India. It has its presence across different countries and so it needs different platform or in other words, the website, which can speak its volume and convey its message to the respective target audience. 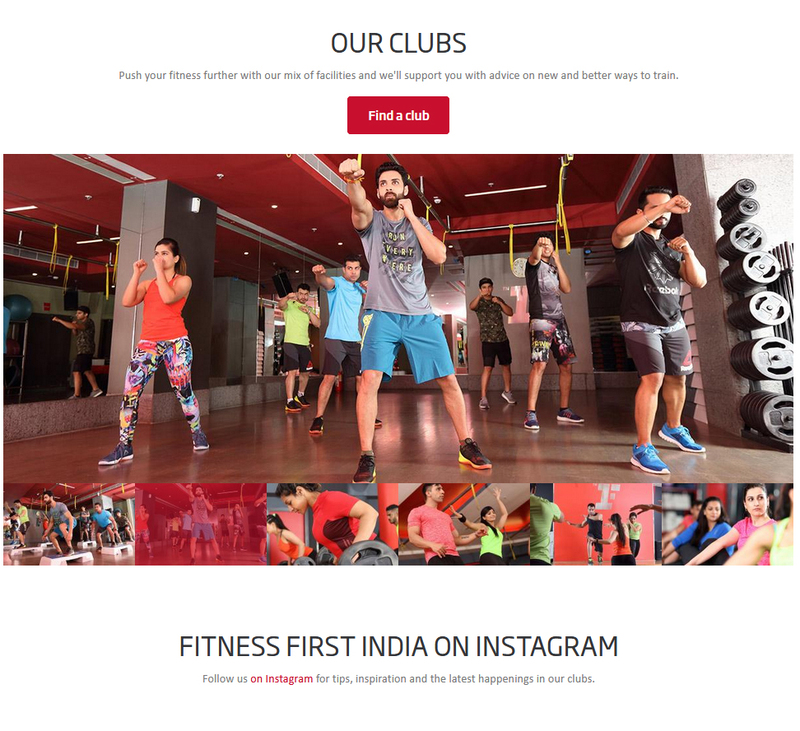 The presence in different countries with its health club, Fitness First was looking to develop its website particularly targeting the audience of India. 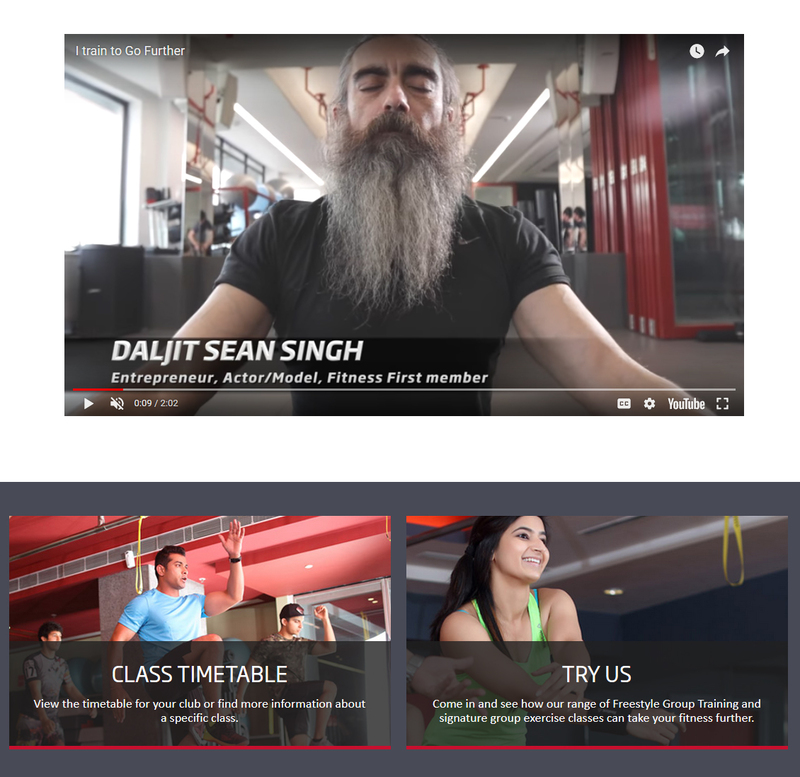 A website with required user experience and user interface was something that Fitness First was looking which is easily accessible to their audience and responsive in nature. With the expertise in providing website development service with our forte in delivering best user experience, user interface and responsive website, we matched the need of Fitness First with our relevant digital solution. In order to fulfill the need of renowned fitness club group, we first tried to understand the nature of the audience and their frequency of using websites and on the devices, which they use most. Today, users want responsive, flexible and smooth working websites that can be easily operated on any digital device. We developed well-optimized website for Fitness First India and provided them responsive, smooth and customized website development solution.